Updated Sunday December 30, 2018 by Moriches Bay Little League. Welcome to our website. Online registration for the 2019 season begins the first weekend of January! We are excited to begin the 2019 season! If you are a new player or moving up to a new league, we recommend signing up for the Winter Clinic. The clinic will take place at the Center Moriches High School in the Eastern Gymnasium (Middle School Gym). 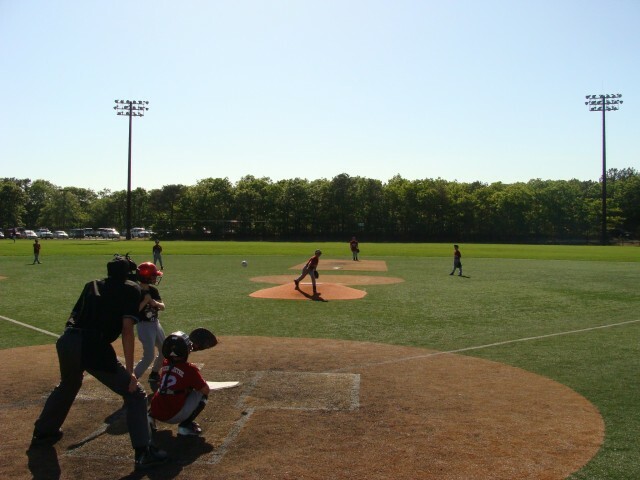 The younger and older age groups will be split up and professional instruction will be provided by coaches from All-Pro Sports Academy as well as the players of the Center Moriches High School team for those who register for baseball. For those who register for softball, instruction will be provided by the coaches and players of the Center Moriches High School Softball team. Note: March 2nd will be the Major League tryouts for baseball and softball! *Regular season practices will begin in early April with games starting April 15th!